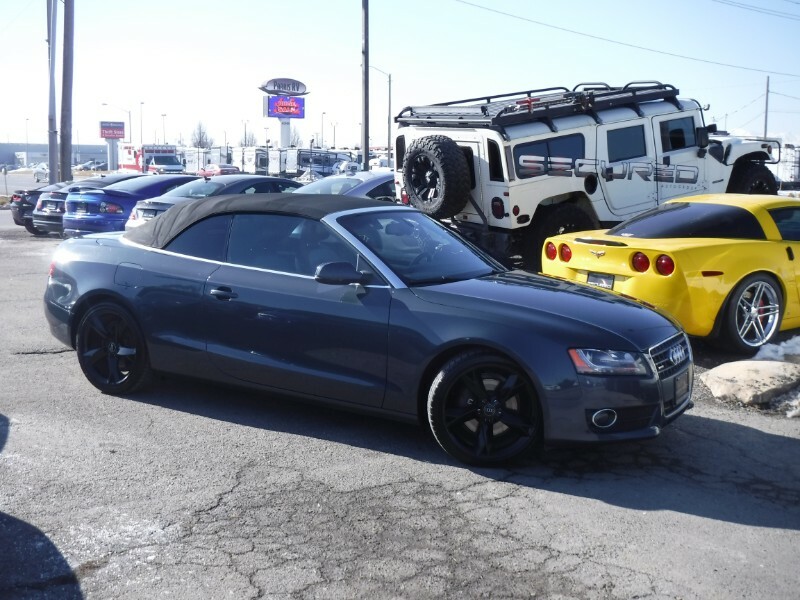 Sale Pending...2011 Audi A5 All Wheel Drive Convertible! Carfax guaranteed, no accidents, clean title!  This car has been inspected and serviced, it's ready for you to enjoy!